Developing. 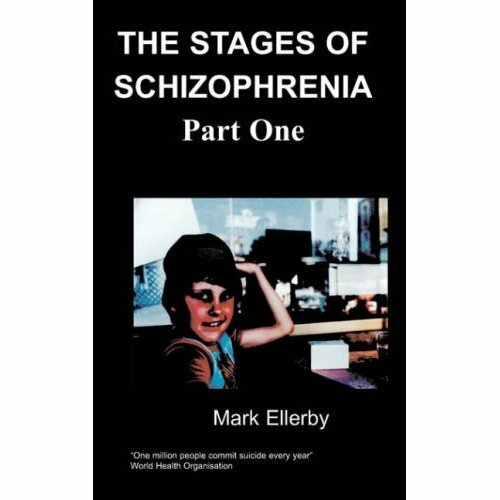 From a young adult to Middle aged man is not an easy task for anyone let alone someone diagnosed with a severe mental health issue. 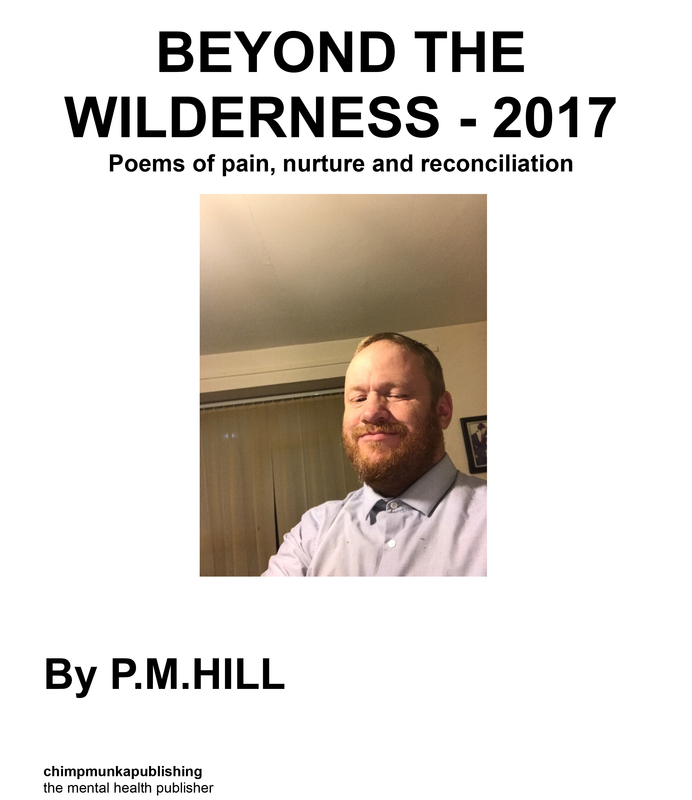 The poetry in the Wilderness Years reflects a journey of progress that has not been pain free but has led to a steady transformation the poorly developed young adult I was thirty years ago. 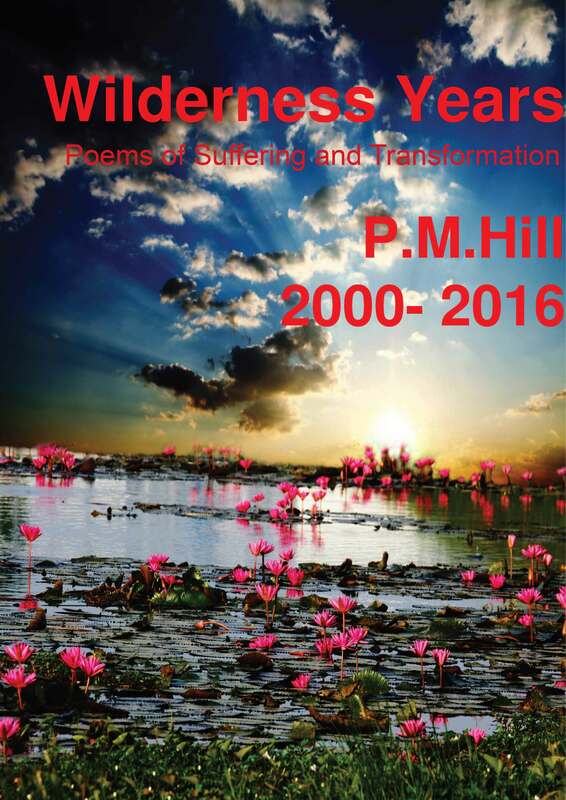 Dedicated to Fiona Breckenridge – the best friend anyone could have.